Ireland is a country of many faces but if you keep the following tips in mind before your arrival, I’m sure you’ll enjoy your stay as much as any other – if not more. Let me start with the Irish weather, which is as you might know already, not the best. Ireland is not called the Emerald Isle for nothing. It’s probably one of the greenest countries you’ve ever seen but unfortunately that also means that it rains a lot. 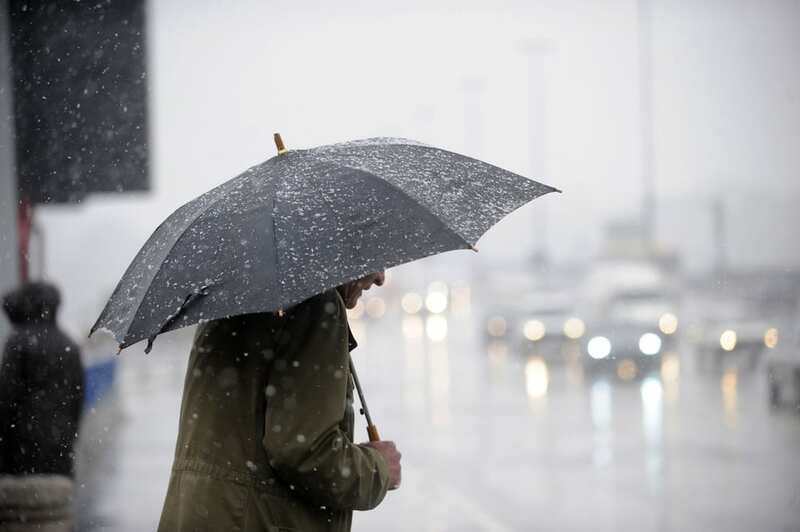 Next to that, rain is not always rain here: From strong rain periods to drizzle weather, you can have it all in one day and somehow it seems like the rain here gets you wetter than anywhere else. One day can have four season and 10 minutes can have four seasons too. This means: Bring lots of layers….lots. 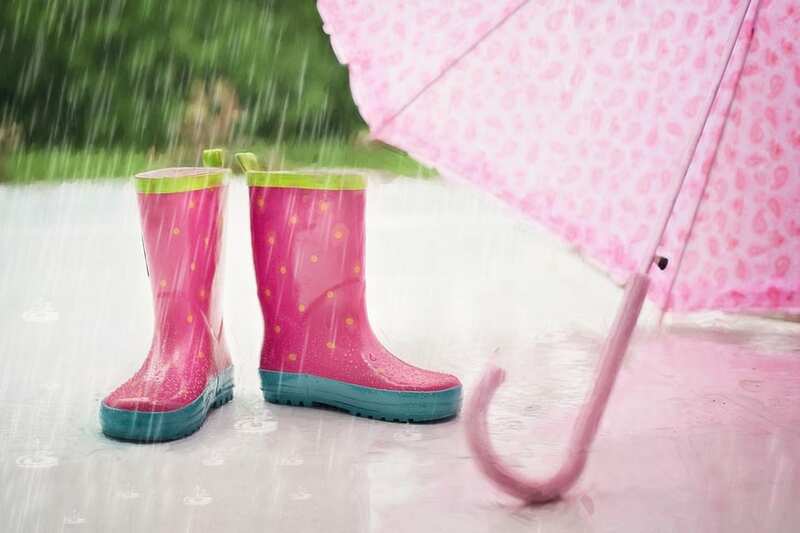 Pack a strong umbrella, a waterproof coat and there’s no need for many pairs of shoes: a pair of Wellington boots will do. With all this in mind, you’ll be ready to visit Ireland and have an amazing time. Don’t be afraid of the rain, embrace it as it belongs to the country like pastries do to tea. The Irish attitude is something you should absolutely be made aware of as the locals can be very direct, open-minded and someone coming towards you at a pub, is more than normal. Don’t be afraid of closeness as most people are unbelievably friendly and helpful and like chitchatting. Ireland is split in two parts: Northern Ireland & the Republic of Ireland. Keep in mind that both parts use different currencies, have different accents and different attitudes. 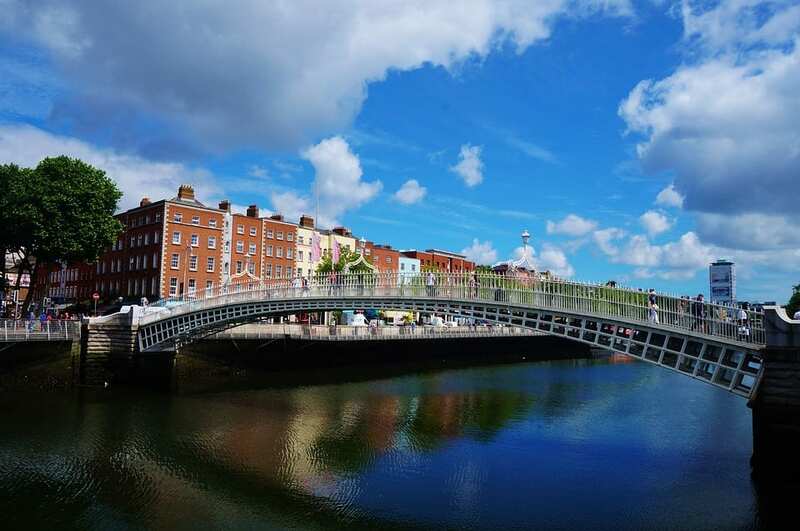 However, Dublin is split in two parts as well, which most people do not know. Dublin has a North-side and South-side and believe it or not but most locals take this barrier still very serious. The Northern side is known as less fancy than the Southern one but in my opinion, that remains to be argued as Northern coast side villages are at least as nice as the Southern ones. Make your choice on which side to stay carefully. If you thought that the Irish would only eat beef stew and fish & chips, you’re absolutely wrong. The Irish cuisine has developed tremendously over the last few years and has marked its ranking on the list of great international cuisines. Home to many gourmet restaurants, you can find any type of food from Italian to traditional Irish or exquisite Japanese. However, in my opinion you have to visit a pub at least once to have the real Irish experience. My favourite is the beef & Guinness pie, what’s yours? Our reception team is always happy to assist you in making your choices. Keep in mind before coming to Ireland that it’s absolutely necessary to bring adapters as Ireland does not use US plugs or European plugs but UK plugs. Don’t worry if you forget, you can buy them at most shops. Meal times differ from the ones in any other country so please note to yourself that after 10pm all kitchens will be closed, which is the same time Spanish people usually start eating. Lunch meals tend to be light. There is an endless amount of habits I could tell you about the Irish culture but these are some of the most significant ones. Keep them in mind and I’m sure you’ll have the best time exploring the Emerald Isle. A little hint of mine is: The best source of getting around is actually not a GPS but asking for directions.